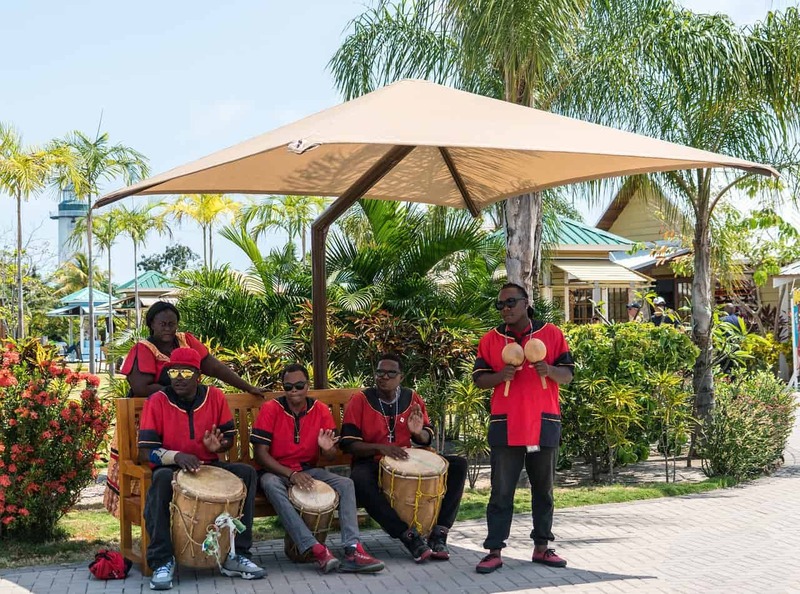 Fun things to do in Belize abound. 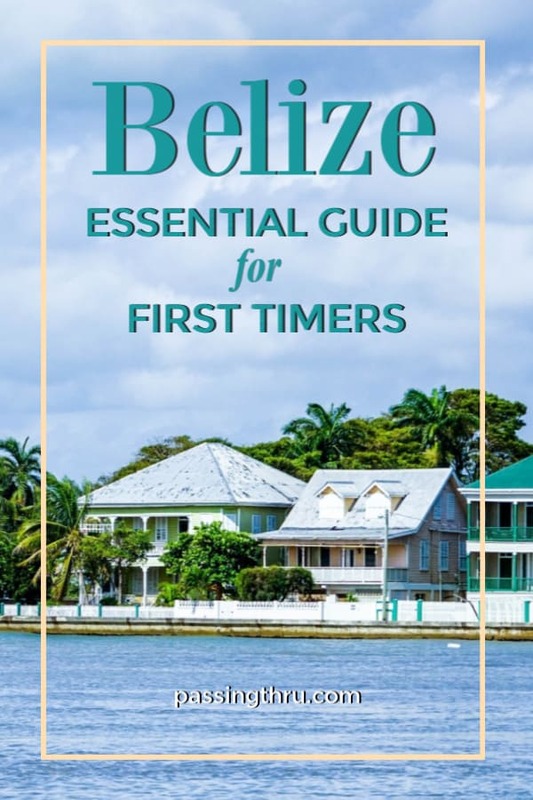 Guest author, Cal Bailey, outlines things to know when traveling to Belize for visitors interested in sightseeing and soft adventure. Belize is a tropical paradise nestled small but glittering between its larger neighbors Mexico and Guatemala. For such a tiny country Belize is incredibly diverse, offering something of fascination to almost any sort of traveler. A Mystical history; deep-rooted religion; a warm and vibrant native culture; stunning ancient architecture; the list goes on and on . . .
And of course––most famously––the vivid tropical climate, shuddering with life both above and below the ocean’s surface. Wildlife; trekking; snorkeling; diving; sailing; climbing; caving . . . there is enough crammed into this tiny little place to thoroughly exhaust any sort of holiday of any sort of length. 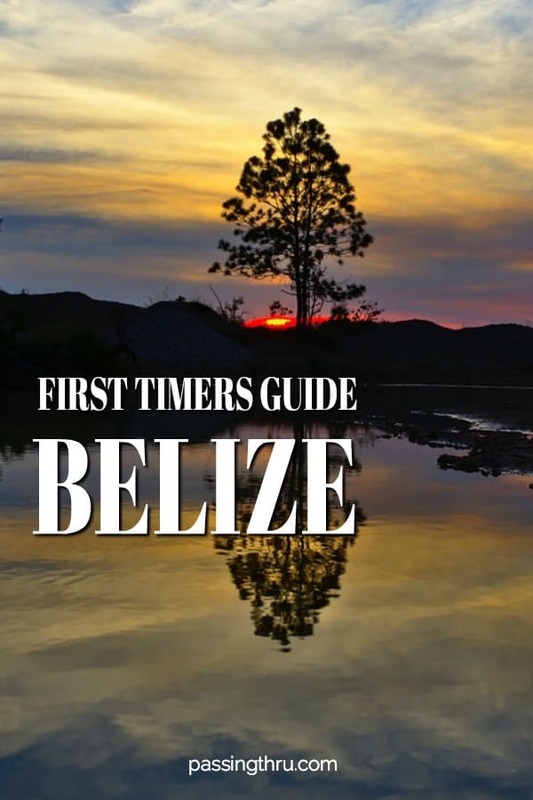 Put Belize on your radar! 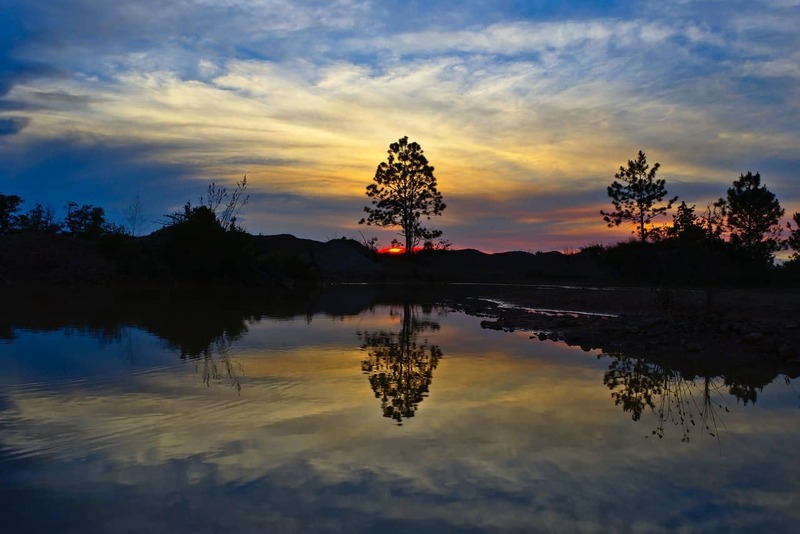 Despite extensive tourism and the inevitable ever-increasing development––the country is still a relatively affordable destination and the majority is still undeveloped wilderness. This is a highly precious thing in this crowded world nowadays, when so much is being exploited for tourism. While not generally as cheap as comparable tropical destinations (Southeast Asia, for example) Belize offers the comfort of all while maintaining relatively low prices. Heavily dependent on tourism, and the industry is fast expanding. The currency of Belize is the Belize Dollar, or BZD, and is officially locked at one-half the value of the USD. 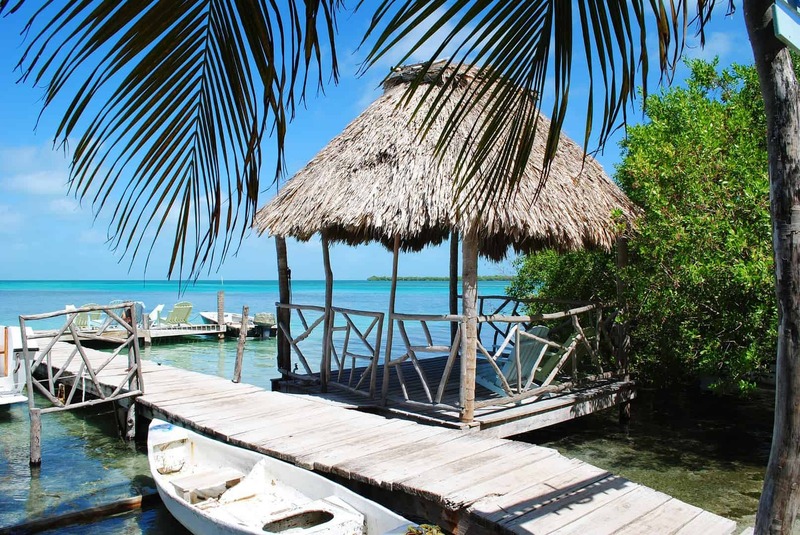 While cheaper than most European and North-American destinations, Belize is rather expensive when compared with surrounding Central-American countries. Even in heavily-touristic areas, it is probably advisable to make most purchases with cash, as there is an additional 5% fee with every credit card transaction. Accommodation, especially in tourist hotspots, is probably the largest drain on finances. Low-budget options are comparable to lower European prices at around 22-30 BZD (11-15 USD; 9-12 Euros) for a basic hostel dorm. Shared rooms can be around 35-70 BZD for the most affordable range. Click here to see TripAdvisor Vacation Rentals in Belize. Street Food is one of the best options while traveling in Belize––especially recommended are the multitude of fruit stands found on every other street corner. Abundantly affordable and abundantly diverse, Belize’s fruit is some of the most colorful and delicious in the world and a vital experience for any visitor to this tropical country. Other fantastic dishes include tacos, panades, salbutes, and a lovely assortment of meat pies quite different than much of Central America’s cuisine, which are likely echoes of the country’s heavy British influence. As long as you stick with the smaller, more budget-friendly restaurants, fresh meals can be found for around 7-10 BZD. In higher-end places, prices reach the 30-40 range. Keep in mind that the islands will always be most expensive. 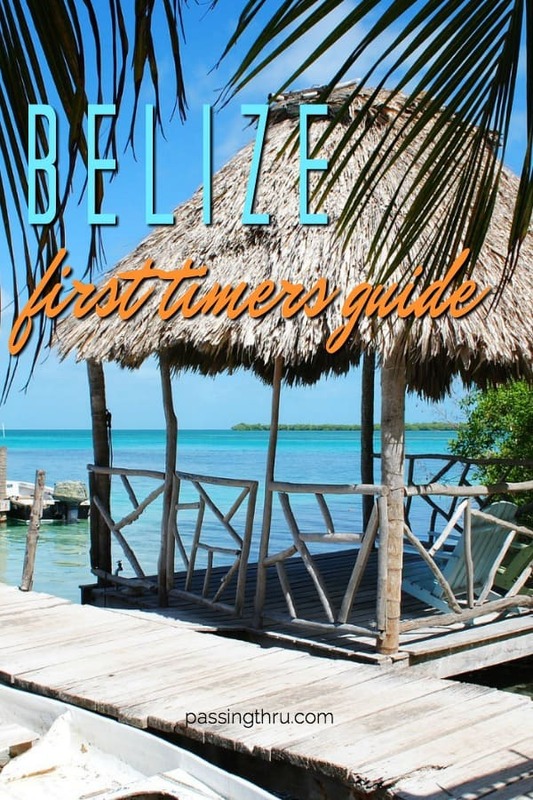 Belize is actually the only Central-American country with English as its official language. This is another reason for the state’s greater touristic development when compared with surrounding countries. Bilinguality is common however, as many natives also speak fluent Spanish. While taxis are relatively affordable in most of the country, their prices are intended for tourists and the local busses will always be cheaper. So . . . boring stuff aside, what is there to do in this tiny little paradise? Why do people go there? The majority of Belize’s tourism is centered around its Caribbean coast, and it’s not difficult to see why. The country’s flawless topaz waters boast one of the most gorgeous collection of cayes (tiny low-contour islands found on coral reefs) to be found anywhere in the world, as well as the world’s second longest barrier reef, topped by only the Great Barrier Reef of Australia. 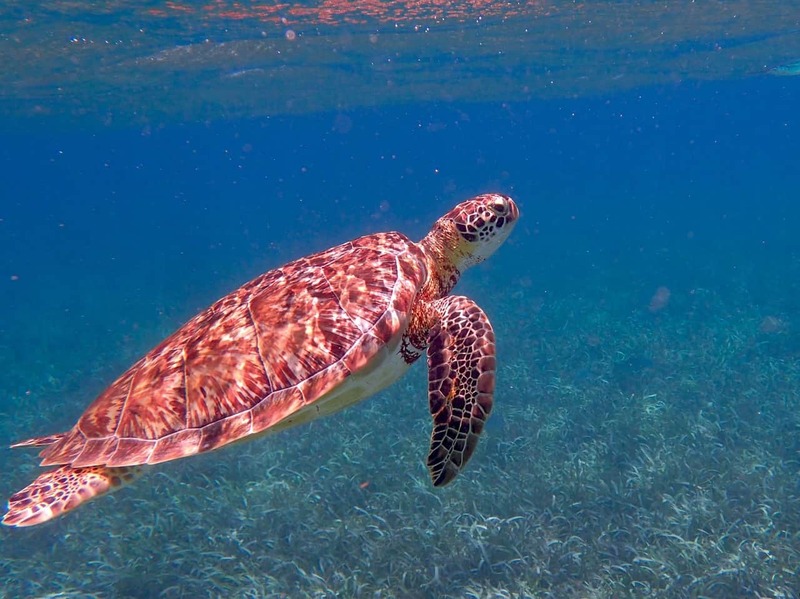 5 Day Marine Conservation SCUBA Trip in Belize – One-of-a-kind diving experience on a small, private Caribbean Barrier Reef island with PADI course included. Includes 3 meals and 3 dives daily, accommodations and training. Click here for more information. Here you can find almost every water sport imaginable, from sailing and kitesurfing and wind boarding to more sedate pastimes such as yachting. For many people however, the very climax of all this beauty can only be found once you actually go in the water––it is one of the most stunning destinations worldwide for snorkelers and divers alike, boasting both the entire reef and clusters of offshore atolls as well. From Caye Caulker: Manatee Madness Full-Day Tour – Visit the impressive Swallow Caye Wildlife Sanctuary to interact with manatees. Lunch and snorkel off a private island in Stingray Alley. Click here for more information. Caye Caulker Marine Reserve 3.5-Hour Snorkel Tour – Snorkel at 3 locations within the marine reserve with tarpon, stingrays, eels, and other tropical sea life; view an underwater cave. Click here for more information. 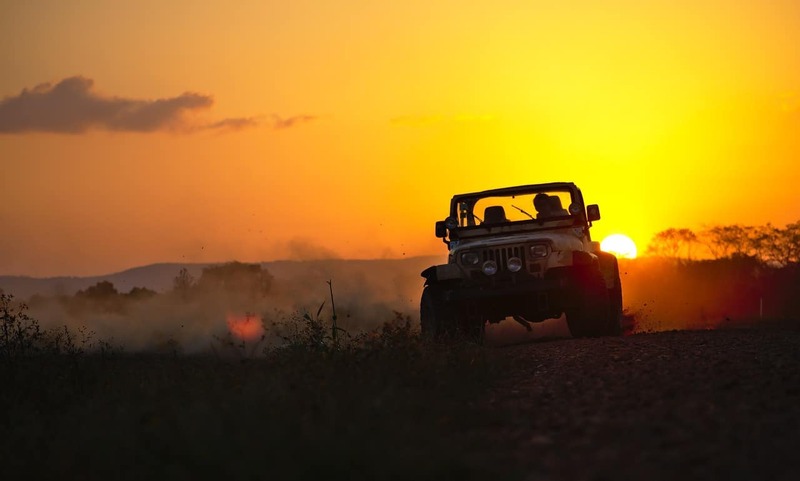 While sports are exhilarating and indispensable, be certain to save some time as well for simply ferrying from caye to caye and luxuriating in the golden sun, the sapphire sea, and the carefree Caribbean vibes. Caye Ambergris and Caye Caulker are the most famous, but there are countless little islands on this coastline, just waiting to be explored! However beautiful the coastline, no visit to Belize is complete until you’ve tasted of its jungles. The vast majority of Belize is still unexploited jungle, and preserving this untouched beauty is one of the country’s official stated goals. Wildlife. With its tropical jungles and rainforests, Central America is home to some of the world’s greatest variety of animal life, drawing hordes of fanatics each year with no other purpose than to study its native species. Apart from a staggering array of venomous frogs, spiders, and snakes (be sure to venture slowly and alertly), the jungles of Belize conceal such rarities as jaguars, ocelots, tapir (bizarre long-nosed horsey-type things, only shorter and stouter and incredibly shy). Howler Monkey Belize Adventure – Explore the 20 square mile howler monkey/baboon sanctuary north of Belize City with a local guide. Belizean lunch and beverages included. Click here for more information. In addition, Belize is home to some of the world’s most diverse and beautiful bird species. All of Belize (but particularly such protected areas as Crooked Tree Wildlife Sanctuary) is a paradise for birdwatchers worldwide. Ruins. Some of the world’s most treasured Mayan sites are actually to be found in Belize, and are still somewhat less overrun by tourists than many of the more famous sites elsewhere. Most ruins do charge an entrance fee, though prices vary greatly. Xunantunich is probably one of the favorites, a large complex of ancient temples and other structures covered in ancient carvings. 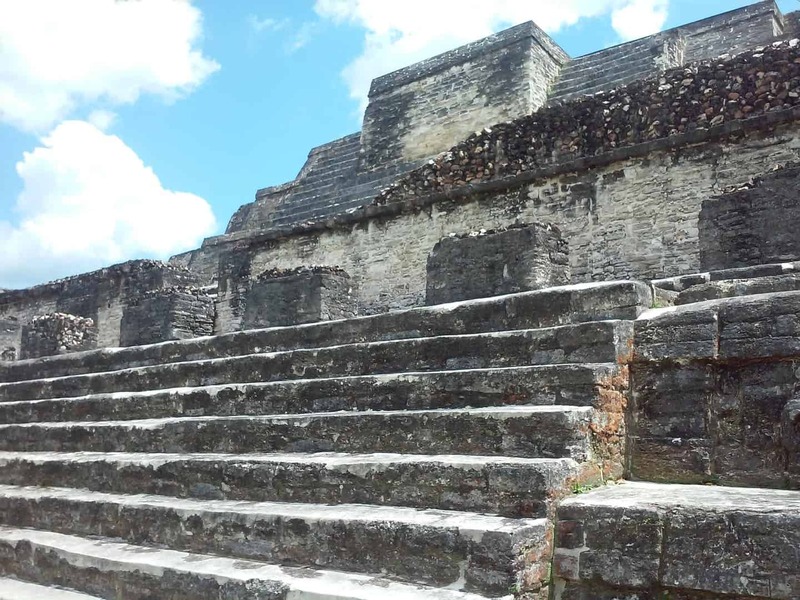 It is peaked by the second largest building in all Belize, ‘El Castillo,’ which offers stunning views out over the surrounding jungle and ruins. Xunantunich and The Belize Zoo – Full day trip includes scenic drive to the Cayo District, hand-cranked river ferry to one of the most impressive Mayan sites in the country, rounded out with a visit to the wildlife sanctuary and education center. Lunch included. Click here for more information. Another well known site is Caracol, unique because it is less maintained than others and thus captures that mystical and isolated ‘jungle’ feel, as if it has only just been discovered after millennia crumbling forgotten in the mists. Caracol Maya Ruins Tour Including Rio On Pools, Rio Frio Cave and a Picnic Lunch – Visit the ancient city covering more than 80 square miles, high on a plateau in a protected area with lunch and an afternoon break in natural swimming pools. Click here for more information. Altun Ha is another popular destination, more fully restored than Caracol and offering another temple with a splendid view as well. Perhaps the most unique Mayan experience in Belize is not technically a ruin at all, but rather what is known as Aktun Tunichil Muknal (ATM for short), or “cave of the stone sepulcher.” This is a large cave near San Ignacio, Belize, (the town is a perfect stopover hub for surrounding the exploring areas and also a worthwhile visit in its own right). Actun Tunichil Muknal 8-Hour Tour from San Ignacio – Discover the Mayan underworld on this guided tour of ancient secrets and geological processes where only priests and shamans were allowed in the past. Click here for more information. Aktun Tunichil Muknal is an extensive archaeological site most notable for being the site of former ritual human sacrifices. Tours lead visitors by ancient artifacts, carven rock formations, and––most strikingly––skeletons of former victims, many calcified completely to the cave floor. The experience is one of the most sobering, historically evocative, and viscerally powerful in the world. Caving –– Belize is home to many of the world’s most stunning caves, including sinkholes and massive caverns complete with underground springs and streams. Zip Lining and Cave Tubing Adventures – Impressive limestone cave tubing and exhilarating tropical rainforest ziplining in a combination package includes lunch and air conditioned transport. Click here for more information. Cooking Classes –– An opportunity to learn the local delicacies can never be passed up! This is very popular especially in the more slow-paced tours or family-friendly accommodations. Click here to see TripAdvisor’s list of the most popular cooking classes in Belize. St. John’s Cathedral –– The oldest Anglican Church in Central and South America. Click here for more information. San Ignacio –– As mentioned earlier, this town is an ideal headquarters for exploring the surrounding areas. It is also interesting however in its own right, a colorful town offering rich local culture of its own. Belize Zoo –– One of Belize City’s most popular attractions, Belize Zoo is a small but high-quality sanctuary for many of the country’s most exotic and colorful animals. This is the perfect place to see the more secretive animals which you would never spot in the wild. 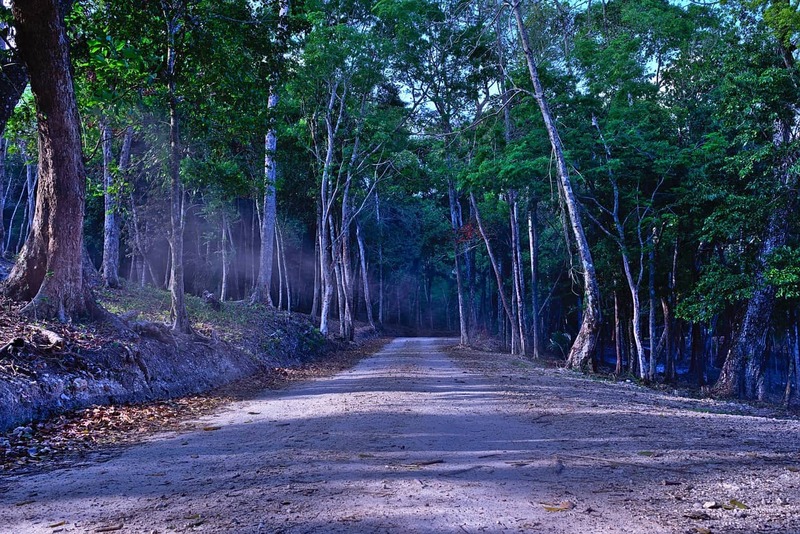 Altun Ha & Belize Zoo Adventure with Lunch – Travel through quaint villages on the historic “Northern Highway” from Belize City with a trip to the ancient ceremonial site and trading center of Altun Ha in the rainforest. Visit the dynamic wildlife rescue education center on the 29 acre Belize Zoo site housing indigenous mammals, reptiles and birds. Click here for more information. And that’s it! 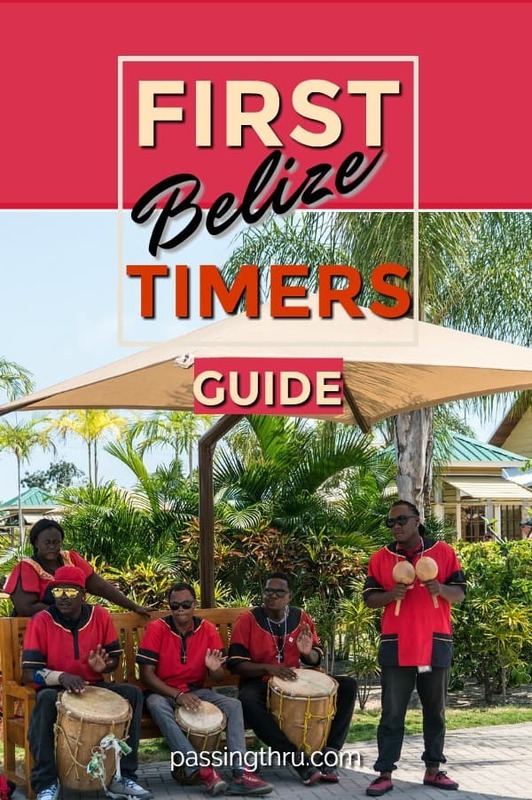 For such a relatively tiny place, Belize is absolutely packed with color and adventure and life, and any sort of traveler remotely interested in anything (the outdoors, the sea, wildlife, history, Mayan religions) will find it a fascinating place to visit. It is a warm and vivid land, slow-paced and smiling and exhilarating––and it’s not yet overly polluted by tourism, so go soon! Cal Bailey runs www.MountainLeon.com – a travel blog he started after two years on backpacking around the world. 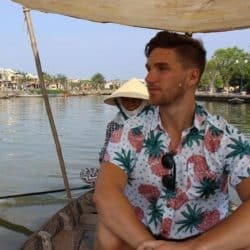 If you want to learn more about life on the road or how to become a good digital nomad, make sure you follow his blog. A great resource. We have visited Belize but only Caye Caulker. We have so much still to do and see. The restaurants on Caye Caulker were amazing with their fresh grilled fish. Our one week there was not long enough. Time to go back and do more.